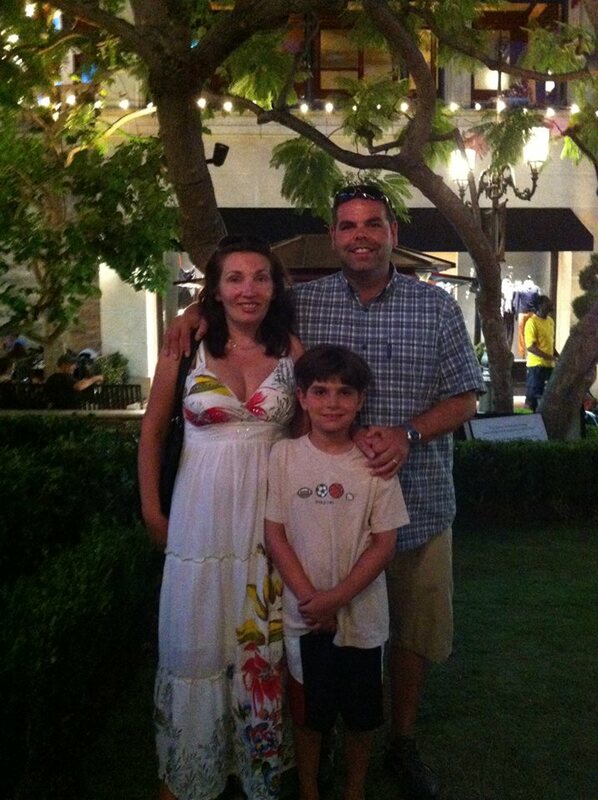 Hello, we are Bill, Maria and Colin and we are overjoyed and committed to extend our family via adoption. We are eternally grateful from the very bottom of our hearts and we commend you for showing love and concern for your child. Please know that you do not need to feel alone in this adoption process. We are more than willing to meet up with you at least twice per year, as well as send you progress letters and photographs on a regular basis. We have the mindset that an open adoption is very beneficial to our adopted child. Bill works for an international oil company and he gets to travel around the world. Maria and Colin get to accompany Bill sometimes and we have traveled to numerous exciting places together. We have many stamps in our passports! Maria is originally from England and she works part-time as an Executive Assistant/Paralegal. Colin is an athletic and intelligent boy. Colin is in a special gifted program for elementary school students at Montclair State University, and he has won quiz bowls and geography contests for his school. Colin is in many sports programs; soccer, basketball, lacrosse, swimming and skiing. His favorite sport is soccer, probably because his dad is the head soccer coach! One of Colin’s five cousins, Jay, is adopted and we get to spend quality time altogether playing and having a good laugh. Please ask to see more of our profile for much more interesting information on our family. Most importantly, please feel assured that your daughter or son will be well educated and treasured forever with us in our loving home.